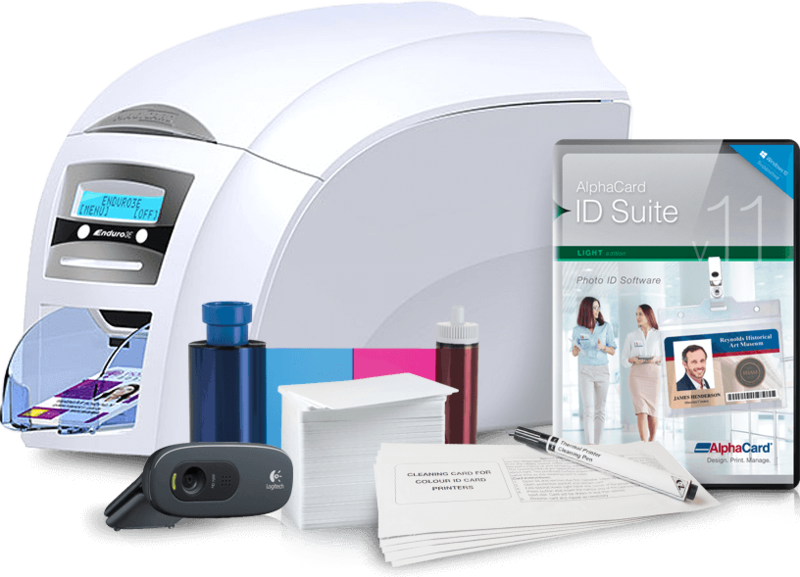 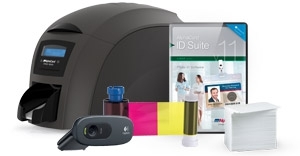 Once you’ve found the proper printer system and software for your ID badge printing needs, you’ll also need to consider supplies and accessories. 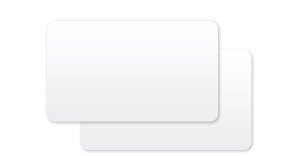 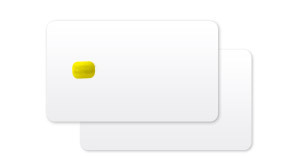 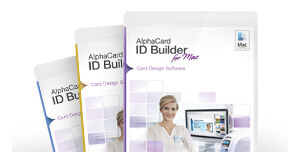 Whether you’re stocking up on cards and ribbon, or selecting a method for employees to display their badges, AlphaCard is fully stocked with a wide variety of available options. 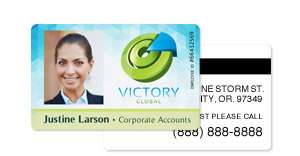 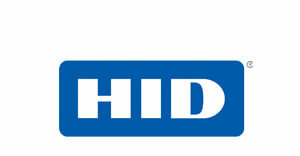 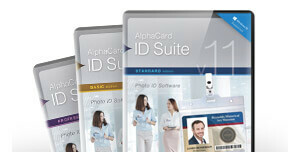 AlphaCard stocks replacement ribbon from all leading manufacturers in the ID card industry. 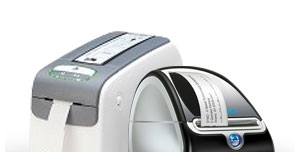 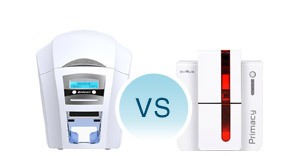 You’re sure to find the right ribbon for your specific ID card printer. 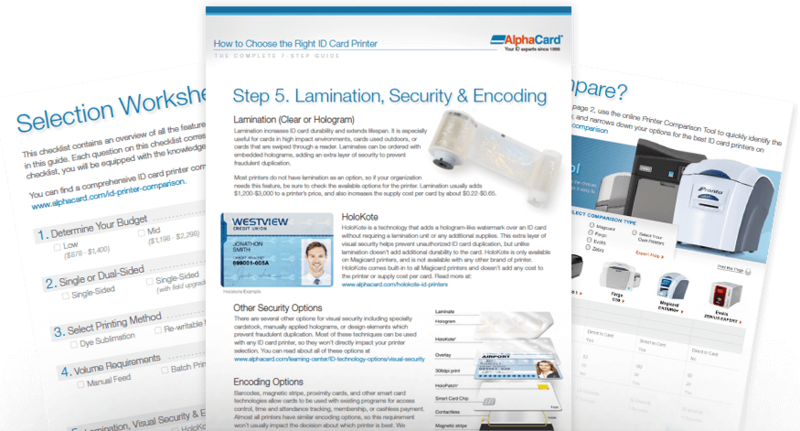 When stocking up on cards, it’s important to select those that are certified by the manufacturer of your ID card printer and meet your individual needs. 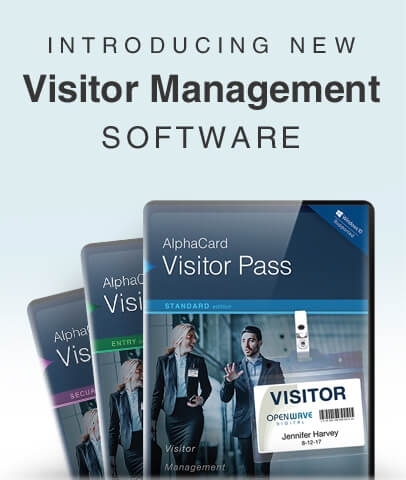 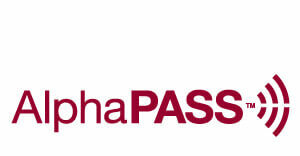 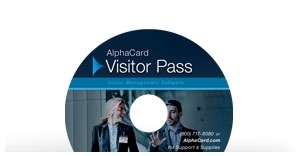 Whether you’re printing basic photo ID cards, magnetic stripe cards, or branded access control cards, AlphaCard has what you need. 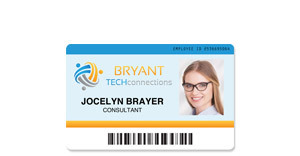 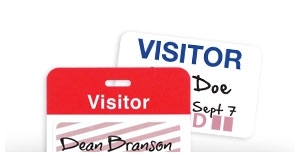 ID badge lanyards are a popular choice for organizations that wish to have badges on visible display at all times. 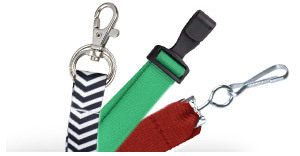 Lanyards go around the neck and connect to ID badges with a variety of attachments from split rings to slide hooks and more. 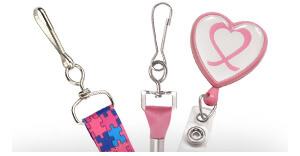 Often used as an alternative to lanyards, ID badge reels feature retractable cords that are especially handy for ID badges that must be swiped or scanned. 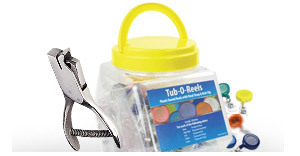 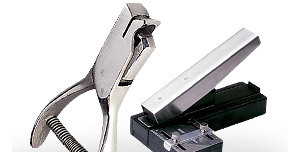 The reels connect to clothing with clips, pins, or hooks. 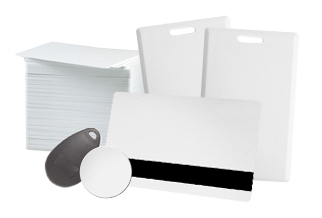 Badge holders come in a multitude of forms that help to properly protect and display your ID badges. 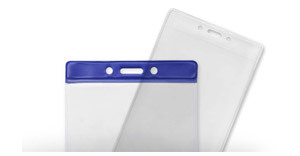 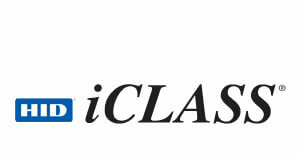 From clear flexible acetate to wristbands and top-loading plastic holders, a number of options exist. 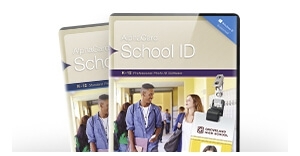 Strap clips can also be used for displaying ID badges. 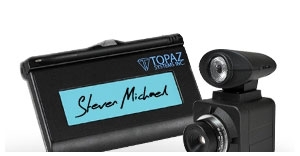 A strap fits through a slot in the badge and uses a clip to connect to clothing. 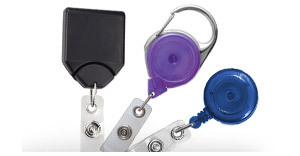 If you’re planning on using lanyards, reels, or strap clips to display ID badges, a slot punch is necessary for creating the hole in the badge. 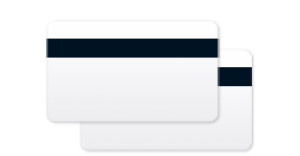 Electronic punches are available for large badge runs. 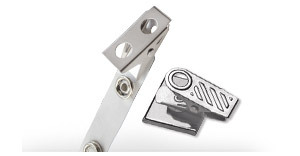 For those who only deal with a small number of badges at a time, handheld punches and tabletop slot punches are effective options.